Success on the Scale! Finally! I can’t believe I am sharing this publicly… When I had surgery a few years ago, I made them write my weight on paper and not say it out loud in front of my boyfriend. It’s no secret I’m a “big girl,” but only from the waist down. I should share that lipedema fat cannot be lost with diet or exercise. For years, I would count calories and nothing. I wouldn’t lose a single pound. I got very discouraged. At many points in my life, I figured if I can’t lose weight, I might as well eat what I want and be fat and happy. My weight gain wasn’t gradual. It was always in 20 pound increments all the sudden. And then I would maintain that weight for years. To add insult to injury, about five years ago I was misdiagnosed with hyperthyroidism and put on medication to slow down my thyroid. I even questioned the doctor as typically hyperthyroidism is found in skinny people. I would expected hypo but not hyper. I gained 40 pounds in 6 weeks. It was awful. I have not been able to lose the weight. Going into surgery, I weighed 220. I immediately lost 15 pounds (Dr. Jason Joel Emer took out ALOT during those 3 surgeries). 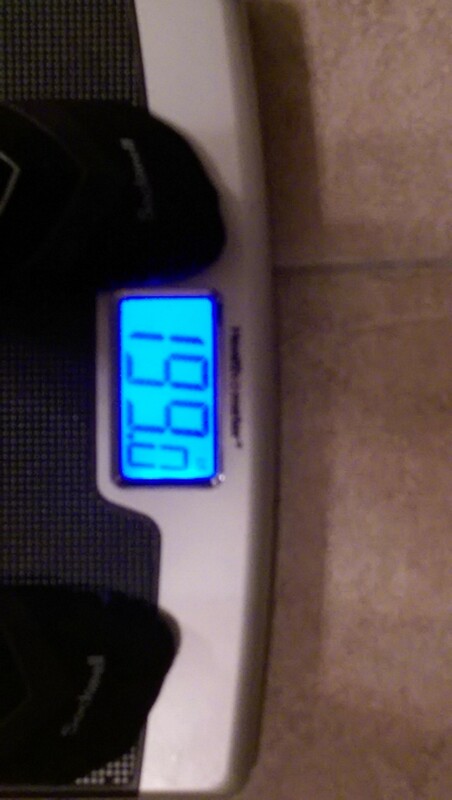 And even with traveling, feeling sick, and more cheat days than I should, I’ve lost an additional 5 pounds. I know I am one of the lucky ones and am extremely grateful. Even better than the scale is that nothing fits! Happy dance!!! Whew! That was a hard post to write! Congratulations! I’m thinking of travelling from Texas for surgery. How soon after we’re you able to travel? I flew home on Friday after my last surgery on Tuesday. Could have come home on Thursday but I decided to stay in Beverly Hills an extra day. So happy for your successful surgery and recovery. Like you I am learning what foods my body needs. WW is not working anymore because it’s not about the calories. Still trying to wrap my head around it all but the pieces are coming together . Thank you for sharing your story. Good luck on your journey! We are in this together!! !